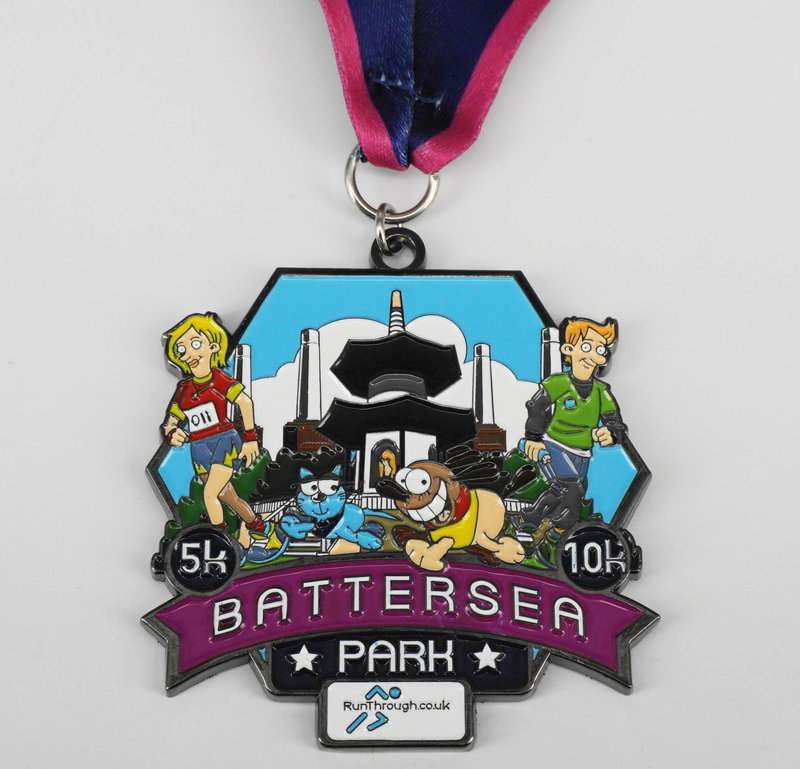 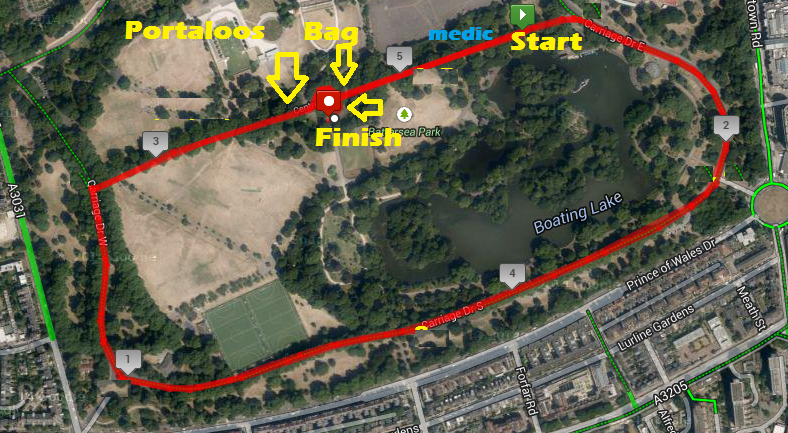 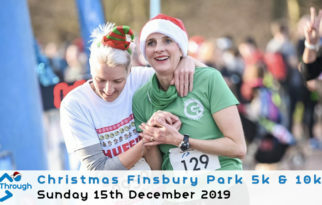 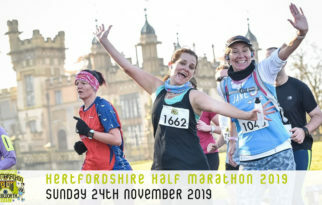 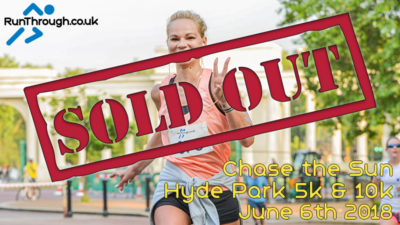 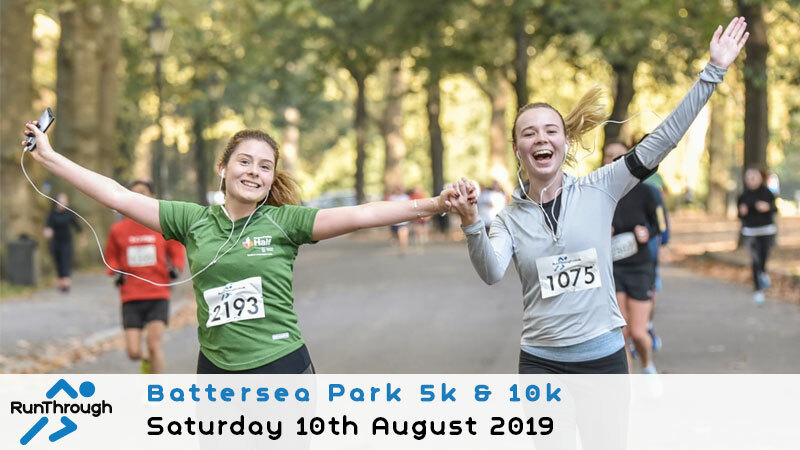 Join us for the Battersea Park 5k & 10k on Saturday 10th August 2019! 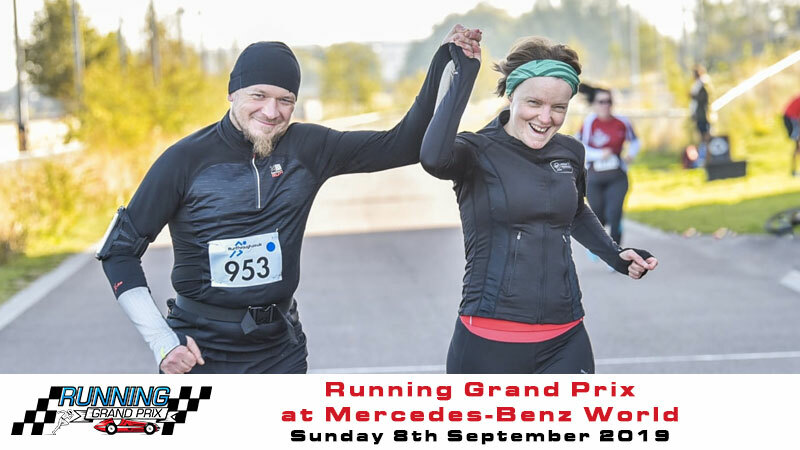 We are excited to partner up with the incredible Swedish Fit to provide a fun and innovative warm up for all runners before the race. 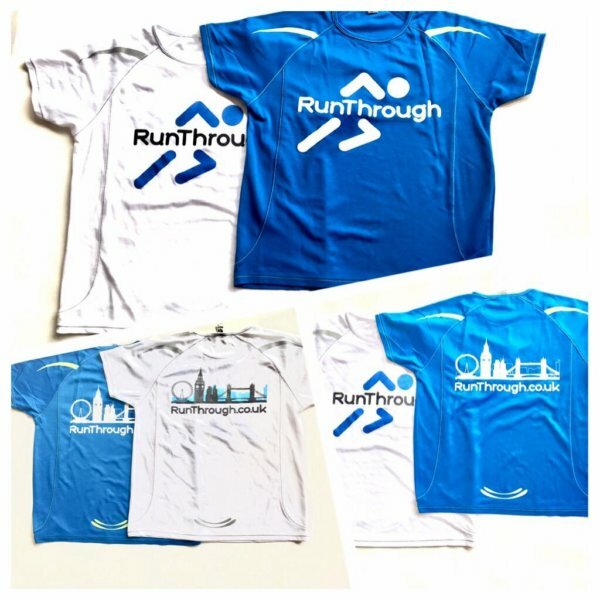 Swedish Fit workouts are adapted to everyone, whatever your level and physical condition. 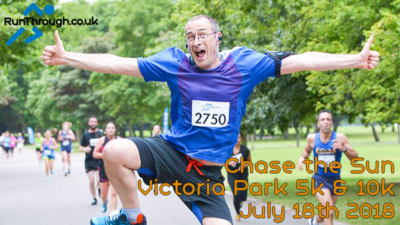 Men, women, sporty or non-sporty people… EVERYBODY can join in! 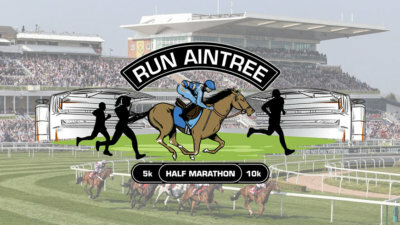 Don’t forget to look out for 1 month FREE Swedish Fit membership offer in your pre and post race emails exclusive to RunThrough runners!